CENIC 2019 will be held from 18-20 March 2019 under the theme “The Right Connection” and will feature among others participants from education segments and research and education partners from around the world. 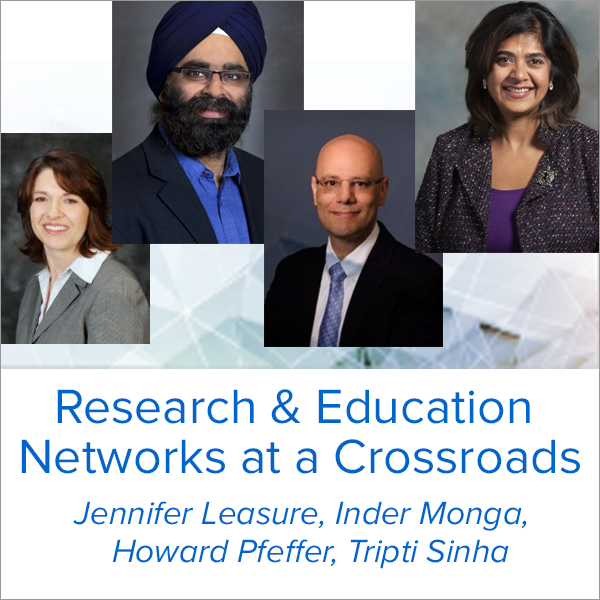 According to an advanced programme for the conference, the panel on NRENs will be held on Monday, March 18 from 9:45 am Pacific Standard Time (PST) and is expected to feature high profile panelists including Howard Pfeffer, Tripti Sinha, Jeniffer Leasure and Inder Monga. The panelists are expected to discuss a number of sticky issues affecting NRENs including sustainability, infrastructure ownership and pricing and how these have a bearing on the future of research and education networks. “The legacy approach of R&E networks – that is, what got us here – may not be financially sustainable. Total cost of ownership of legacy hardware and software is not declining in price fast enough to meet our expected growth. Owned infrastructure requires space and power whose costs will continue to increase, likely in larger increments to date, given consolidation in the telecommunications industry,” reads a statement promoting the panel on the CENIC website. “Security, in particular, resiliency, and reliability (for some of the world’s most complex and diverse networks), are tremendous burdens to sustain, organizationally, operationally, and economically. At the same time, the R&E community still can’t get, or afford to buy, what we need from telecommunication companies. We remain in a “pre-commercial” space in order to support leading-edge research and the diverse needs of the largest R&E communities in the world. That’s not likely to change. And the demands on our networks are at an all-time high. We are victims of our own success. Other R&E networks are facing the same challenges – and we are all working together. The commercial clouds and leading-edge dot-coms are addressing many of the same problems. We are learning with and from them. The panelists, representing some of the most significant R&E networks in the United States, will discuss what from each of their vantage points each part of the R&E ecosystem should be doing — separately and collectively,” concludes the statement.